Go out to your mobile device’s App Store, find the Microsoft Stream mobile application, and download it. Once the download is done, you can start using it! 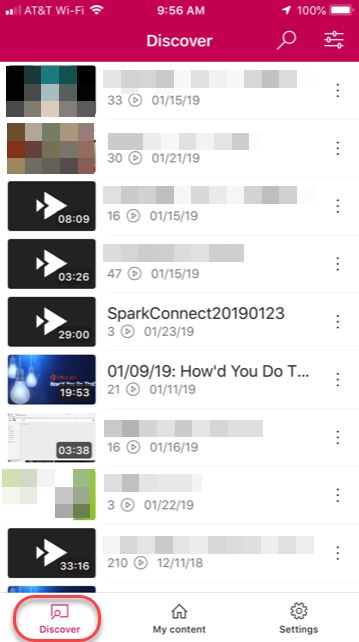 I’m really thrilled with this particular Office 365 mobile application, and it’s one that I think will be a regular part of my video content viewing for work. I definitely recommend you give it a try!